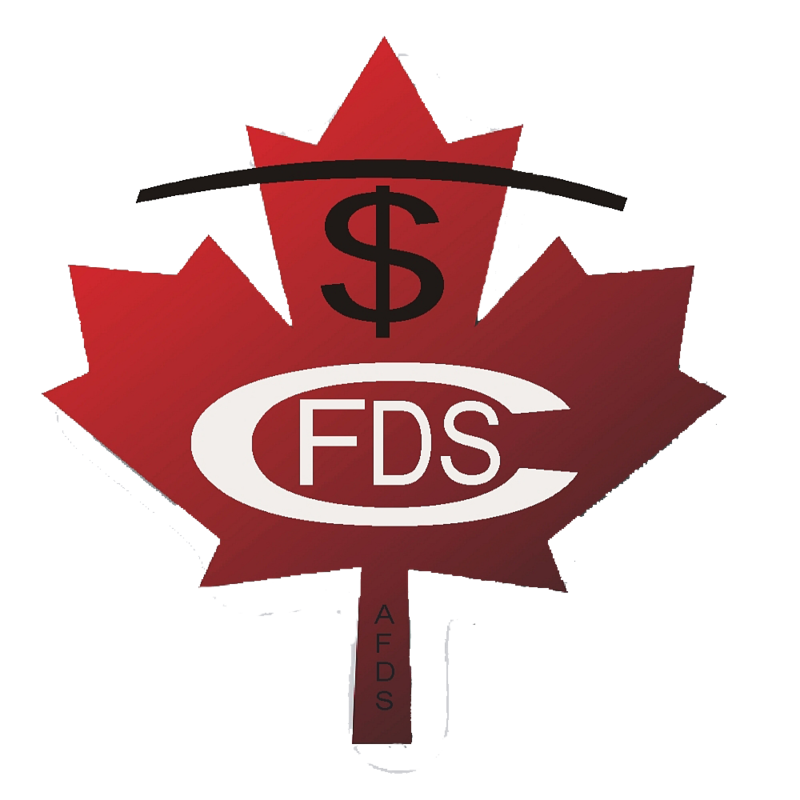 All AFDS Members are required to hold at minimum 1 million dollars of E & O Insurance. Protecting your practice is a key factor as you begin as a new CFDS. The Academy of Financial Divorce Specialists has arranged for LMS PROLINK to provide professional liability insurance exclusively for members possessing the CFDS designation. LMS PROLINK has been a 100% Canadian owned independent Insurance Brokerage for over 30 years, located on University Avenue in Toronto. The annual premium is a better rate for CFDS members doing financial planning work as a Chartered Financial Divorce Specialist or for any other financial planning activity in which you might be involved with clients. This cost is more competitive than other suppliers. Higher limits and additional coverage such as Commercial General Liability can also be obtained, however Mutual Fund/Life Insurance E and O coverage is not offered. Contact LMS PROLINK Ltd directly at afds@lms.ca, or www.lms.ca/afds or use the following phone numbers 1-800-663-6826 extension 7735 or 416-644-7735. Your contact individual at LMS PROLINK is account executive Jonathan Bracamonte BA, FCIP whose e-mail address is: JonathanB@LMS.ca. You may also contact the senior account manager, Kathy Pinheiro at KathyP@LMS.ca. The mailing address is: 480 University Avenue, Suite 800, Toronto, ON M5G 1V2. We encourage you to take advantage of this offer for this valuable coverage to those Academy members who intend to practice as Chartered Financial Divorce Specialists, as well as perform other financial planning work as this coverage encompasses all professional financial planning activity performed on behalf of clients. If you wish additional information, we suggest you contact LMS PROLINK directly.